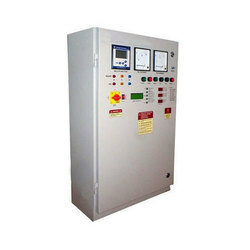 Manufacturer of a wide range of products which include amf panel for electrical work. We are a reputed manufacturer of AMF Panel for Electrical Work. These work in accordance with the availability of utility power supply. It detects the power failure and starts the generator within a certain time limit and automatically switches off when electricity comes.